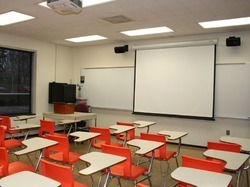 We are the leading and prominent Service provider of Smart Classroom Solutions. We are the leading and prominent Service Provider of Digital Classroom Solutions. 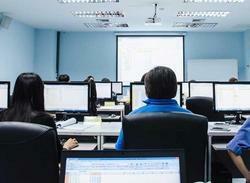 We are the leading and prominent Service Provider of Smart Classroom Solution. Looking for Smart Classroom Solution ?